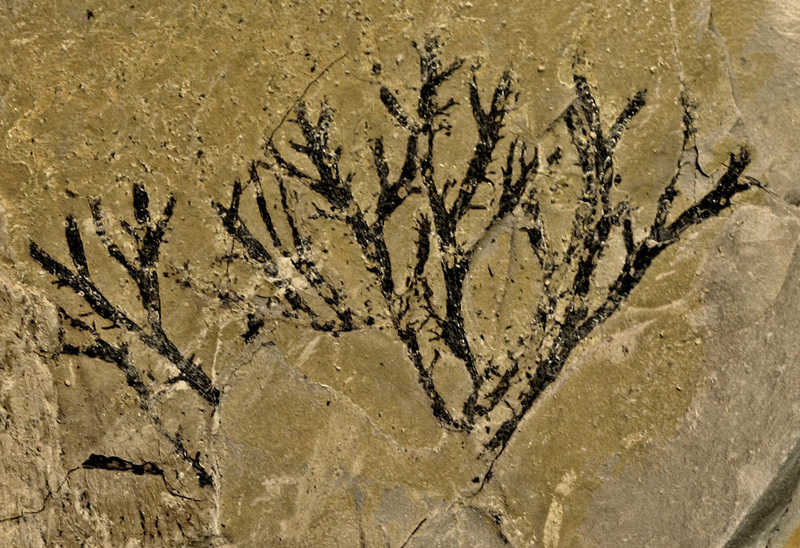 Acanthograptus granti Spencer, 1878, This specimen had been identified as Acanthograptus granti but has now been identified as Inocaulis plumulosus. 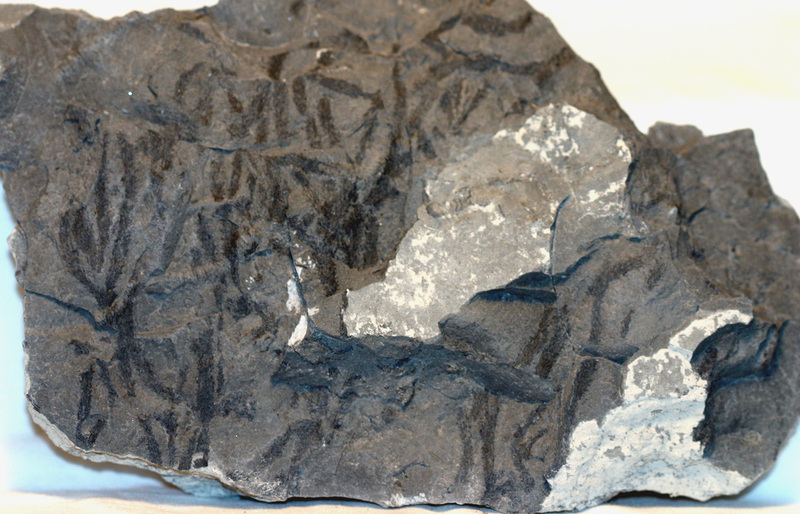 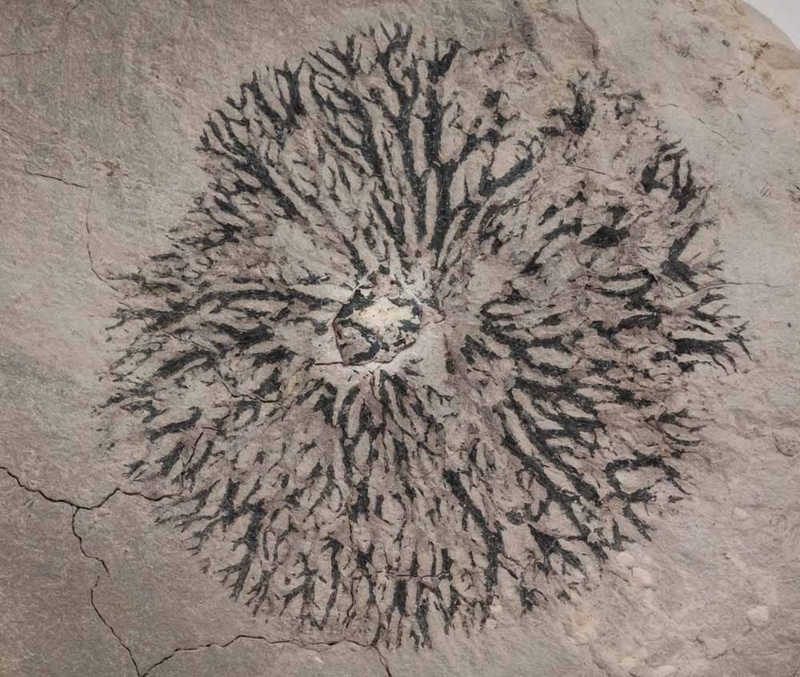 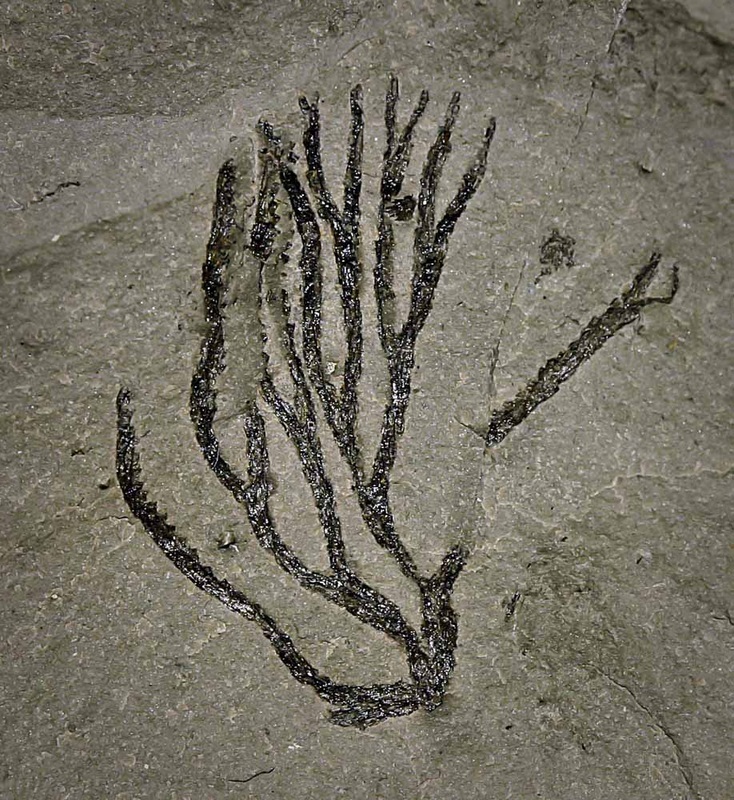 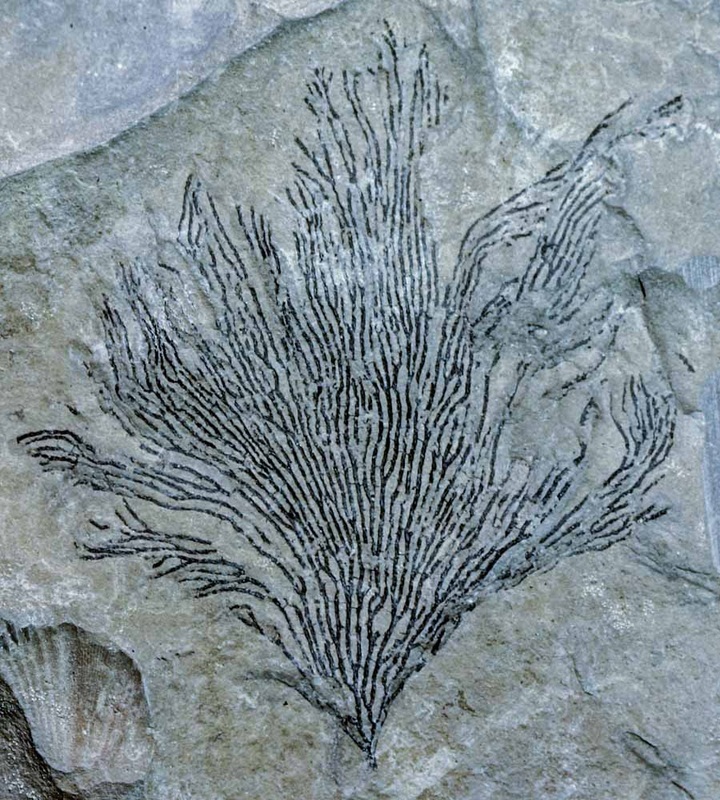 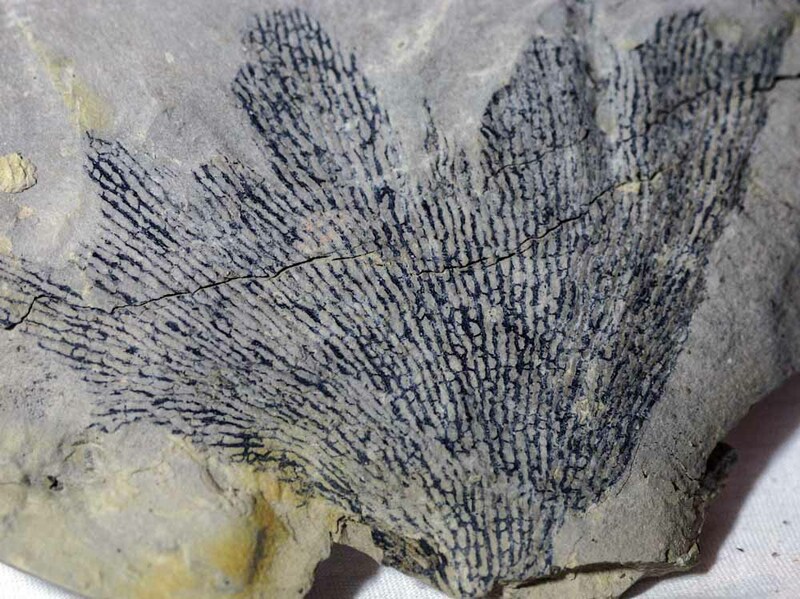 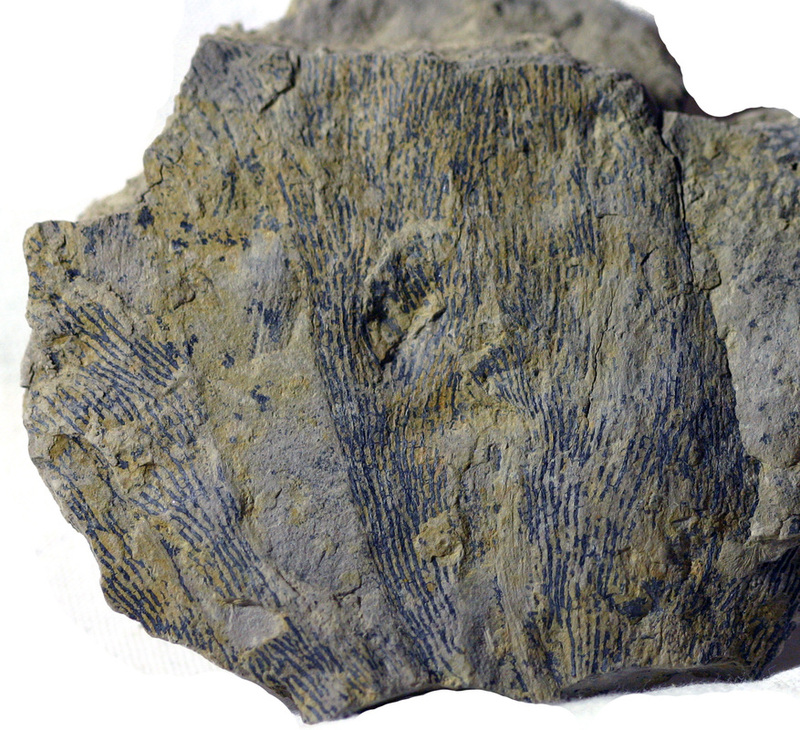 Recent discussion suggests this species is a green alga of the Dasycadaean group and not a graptolite. 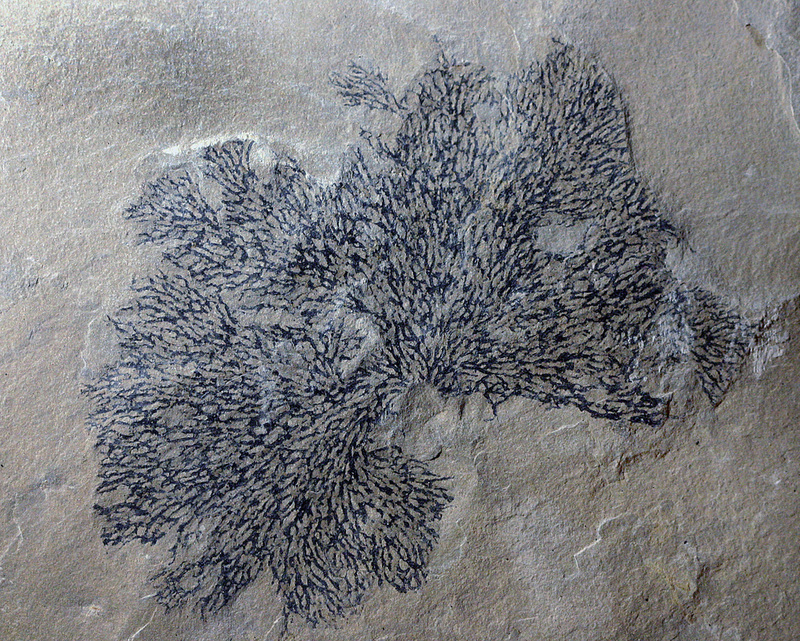 Undetermined ID GRA22 Although undetermined but is likely Acanthograptus with the species unknown.